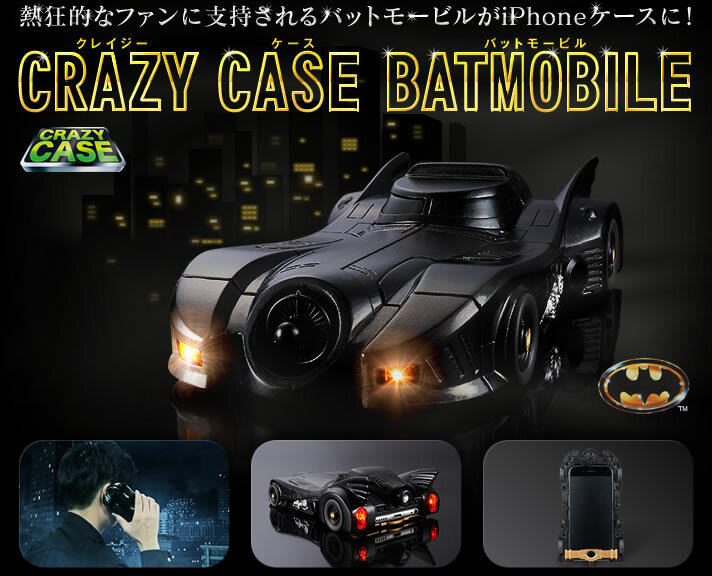 Call it crazy or think of it as awesome, there’s absolutely no denying that the “iPhone 6 Crazy Case Batmobile” is much more than your usual iPhone case. Discovered by AppleGazette, Bandai’s heavyweight iPhone 6 case, which measures 98 mm wide, 170 mm long, and 38 mm high, will surely make you iPhone bulkier than you might like but know this, you can actually use it to signal for help when you need it. “Muggers will think twice before take you on. 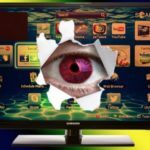 At the very least, the sight of your unusual case will give you the few precious seconds to take your attacker off guard or for you to run for your life. 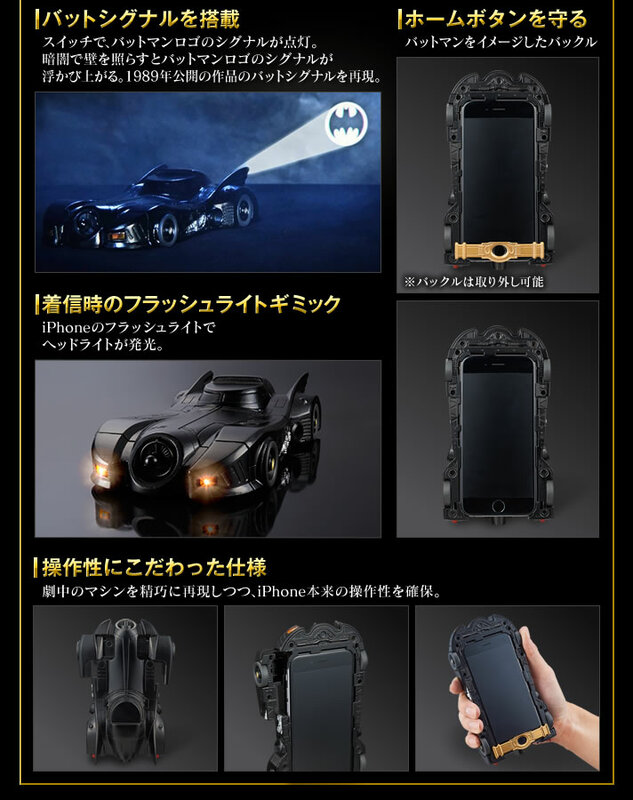 The iPhone 6 Crazy Case Batmobile will be available in May 2015 and costs 5,940 yen (CDN $63). Reservations are accepted till March 31, 2015, so better get in touch with them now if you want one. For more details, hit up this link.